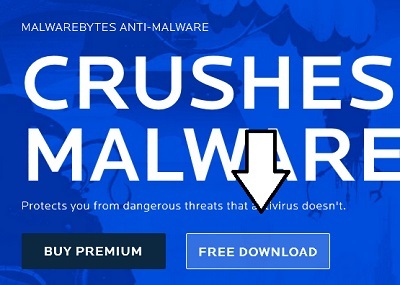 Here is how to safely download Malwarebytes so you can get rid of malware on your PC. 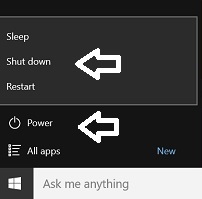 Go to your Start Menu and click Shut Down. Once the computer has fully shut down, power it back on manually. 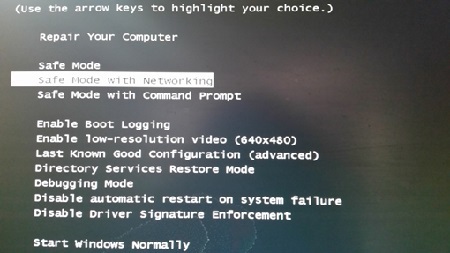 When the first image appears on screen (perhaps your computer manufacturer’s logo), repeatedly hit the F8 key to prompt a screen with various start options. 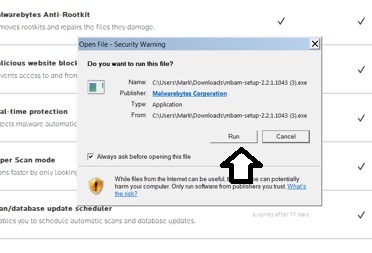 Select Safe Mode with Networking. 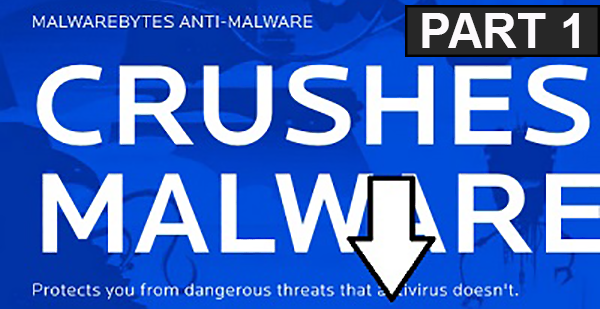 This means the computer will be running using only basic devices and drivers that are unlikely to be affected by the malware while also giving you access to the Internet. 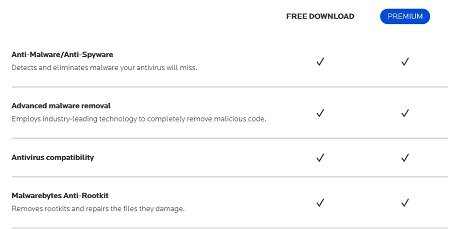 You will be taken to another page showing the differences between the free and premium version. Scroll to the bottom of the page and select Free Download. An executable file folder will open at the bottom of the screen. Click the executable file folder to bring up a dialogue box in the center of the screen asking what you want to do with the file. Select Run. 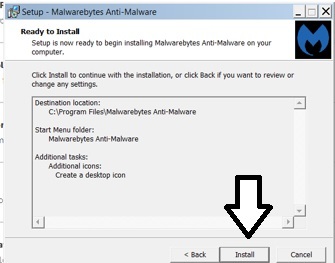 If the computer asks you to confirm that you started the program, click Continue. 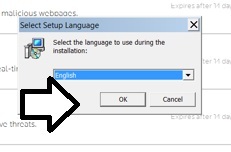 Choose your desired language from the drop-down menu and click OK. 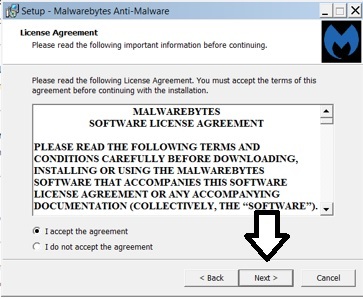 When the setup box appears, click Next to take you to the license agreement. Click I accept the agreement, and click Next again. The box following will list information on the software. Click Next again. This will bring up a box allowing you to select where you want to save the software. The default is typically the Program Files folder on the C drive. However, if you want to, you can select an alternate location by clicking the Browse button on the right. 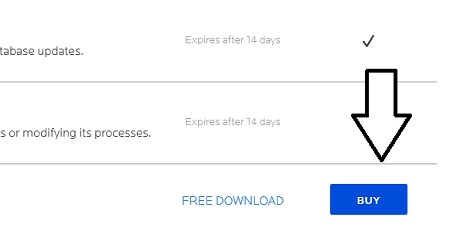 Once you have chosen where you want the software saved, click Next. You will then be prompted to select a Start Menu folder. 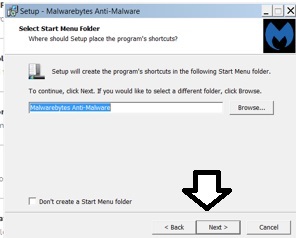 Again, you have the option to browse different program folders, but the easiest choice is to simply go with the default and click Next. You will be given the option to create a desktop icon so that the software is easy for you to locate and access in the future. 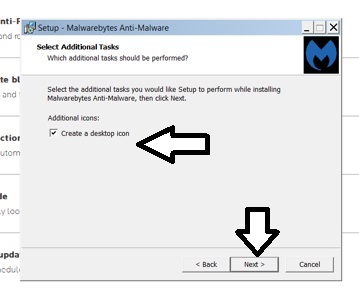 Click the box next to Create a desktop icon, then click Next. The next box asks you if you want to install the software. Click Install. The software will now begin installing the program files on your computer.